Originally from Jupiter, Florida, Megan Ward fled the gator state to be a double-dawg, earning both her Bachelors and Masters in Public Relations from Grady College. An NMI alum herself, Megan has worked with the NMI since 2011 and has served in a variety of capacities. Currently, as a faculty member, Megan teaches three NMI classes: NMIX 4200– New Media & TED and NMIX 4220 & 4221— Digital Brown Bag. As the TEDxUGA licensee, Megan is mama to all things TEDxUGA – organizing, curating, and overseeing the TED-tastic planning committee! 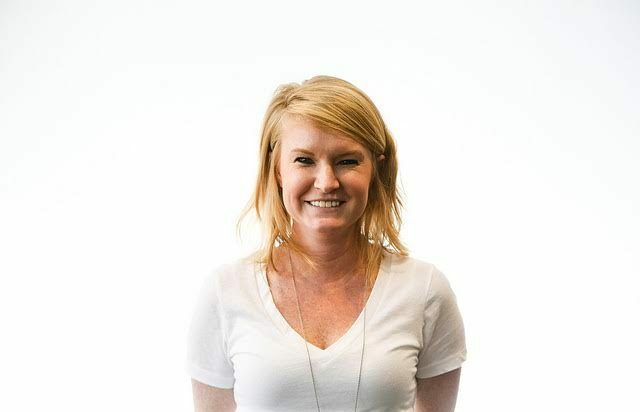 When she’s not watching TED talks or planning the NMI SLAM, Megan can be found shopping for Toms shoes, enjoying craft beer, traveling (Peru has been her favorite destination to date! ), exploring everything Athens has to offer, and decorating the NMI for the next holiday.